Sustainability in food, particularly when it comes to dining out in restaurants, can come in many forms – sourcing from local farmers, using local ingredients, creating seasonal menus to accommodate the freshest produce offered, minimizing food waste, eating more plant-based dishes. These concepts often make Filipino diners confused as to how they can start. But really, it is all about going back to the basics, about becoming intimate once again with the cultural heritage and natural resources that have fed and sustained so many generations. 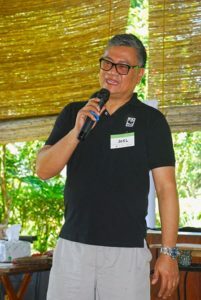 Recognizing the need for Filipino diners to experience food again in its most basic form, WWF-Philippines took its pioneer project on sustainable consumption and production The Sustainable Diner: A Key Ingredient for Sustainable Tourism to Nurture Wellness Village – a well-recognized and respected spa/ retreat when it comes to a sustainable lifestyle. 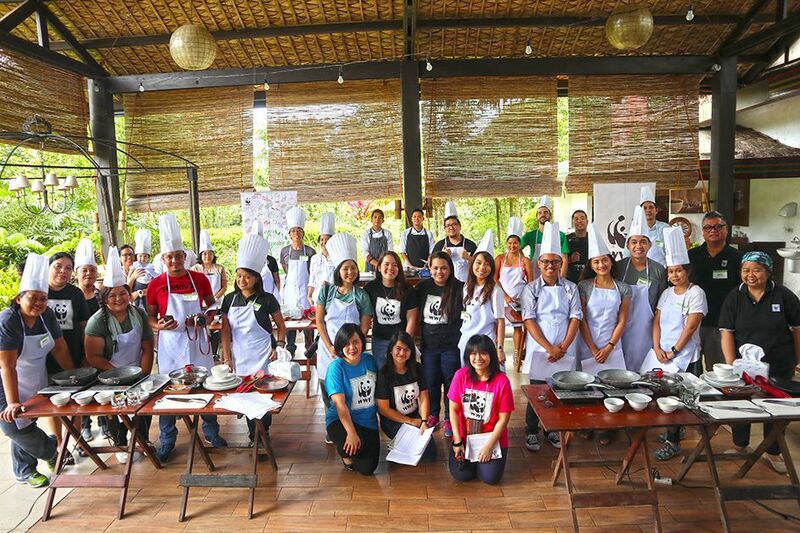 The Savour Planet workshop series aims to empower and educate Filipino diners, partners from the media, the academe, NGOs and food security projects on the importance of sustainable food systems and sustainable dining. A cooking session with healthy, easy to do and fun dishes and local ingredients from Nurture Wellness Village’s garden and farm was followed by a tour of the place’s composting facilities as well as a farm tour with insights into local, indigenous plants and produce, and how they are used to cure ailments and improve the different functions of the body’s organs.